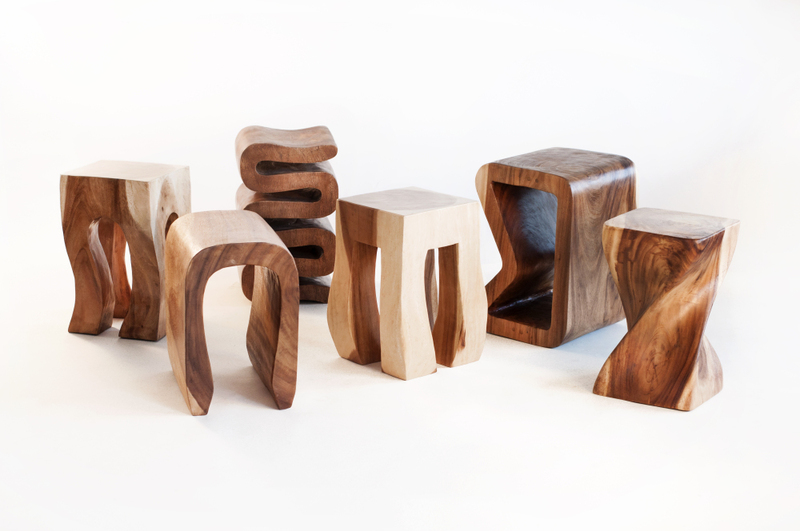 Whimsical in nature, zen in spirit; the four face stool is well done and sure to start a conversation. It's made with high fired ceramic making it suitable for indoor or outdoor use. W 18" / D 18" / H 17" / 25 lbs.